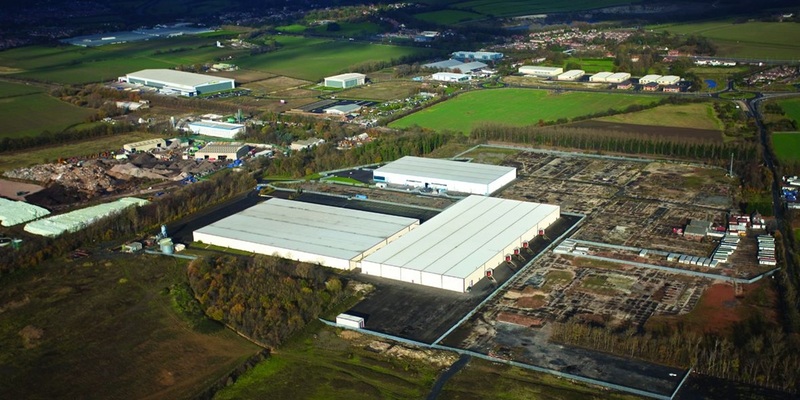 In the largest letting in East Yorkshire for a number of years industrial property specialists Gent Visick negotiated the letting of the 400,000 sq ft factory and warehouse facility at Gibson Lane South to SCA Timber Supplies on behalf of Fordgate. Originally built for International Carpets, Gent Visick were appointed as marketing agents and in January 2006 successfully secured Danish furniture retailer Ilva on a new 10 year lease. Gent Visick were re-appointed as letting agents following Ilva’s demise and secured SCA Timber Supplies in July 2013 on a new 10 year lease. SCA supply timber products for the home improvement / DIY industry and won a new contract with Wolseley to supply products such as doors and skirting boards. With the timber products being imported via Northern Europe and shipped through the Port of Hull, SCA needed a new production / distribution facility.